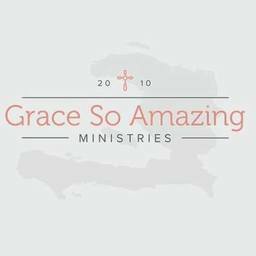 Grace So Amazing is a Christian non-profit organization working to lessen the devastating impact of poverty, conflict and chaos among children and youth living in Haiti through a Christ-centered, holistic approach of caring for mind, body and soul. Grace Children's Home serves children in Haiti who have previously suffered from neglect, abuse, malnutrition and other devastating circumstances. It is a shelter for little ones not planned for, wanted or loved and are desperately in need of loving care for their minds, bodies and souls. 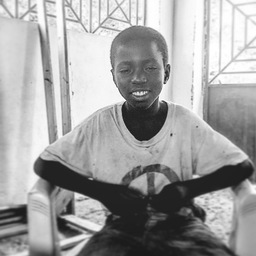 Our goal is to ensure positive and sustainable outcomes for every child in our care; this can only be accomplished through the generosity of many sponsors choosing to come alongside these children to help us give them the knowledge, strength, and confidence to grow out of poverty into an emergent generation of hope. Your gracious donations provide a loving home with attentive caretakers, food, clothing, medicine and quality education.